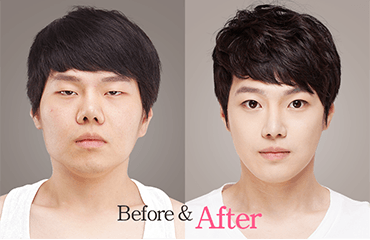 Before and after nose surgery pictures are provided from plastic surgery clinics in Korea. 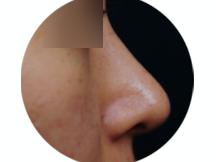 Changes of nose shape before and after nose surgery are remarkable. 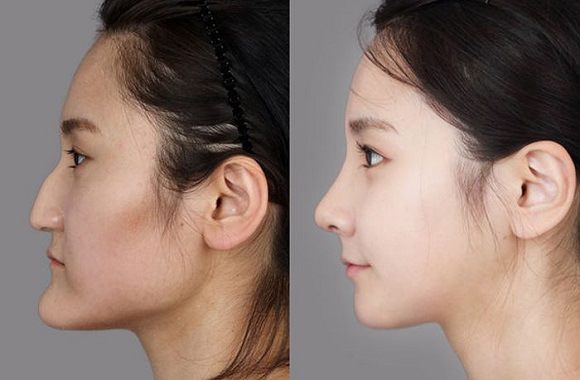 Even a change of nose could alter a person’s whole impression. There are various types of rhinoplasty, so having a detailed consultation with professionals before surgery is strongly recommended. 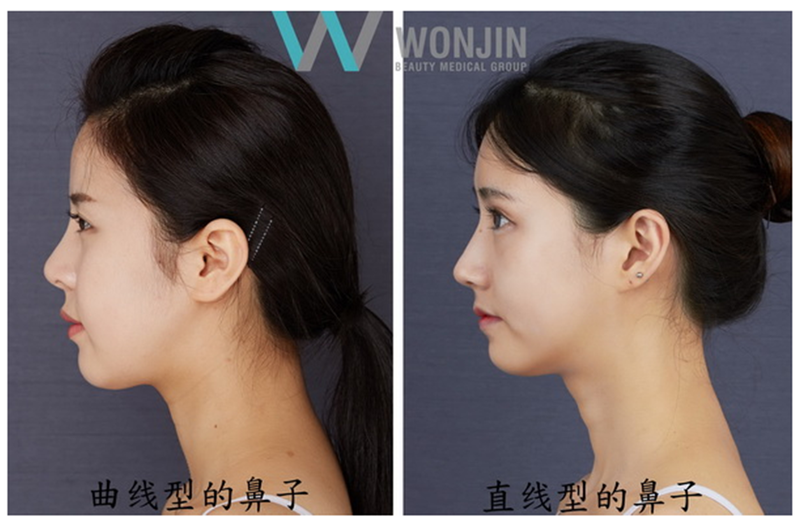 The doctor will pick a perfect nose surgery methods depending on your face shape and features. Before and after nose surgery show noticeable changes on one’s facial appearance. It is important to choose a qualified surgeon for safe and successful results.